Fishing, pure and simple. With Zebco's famous easy-casting Zebco 33® spincast paired with a durable Z-glass rod that's perfect for going after panfish, catfish and bass at your favorite spot. Fishing, pure and simple. 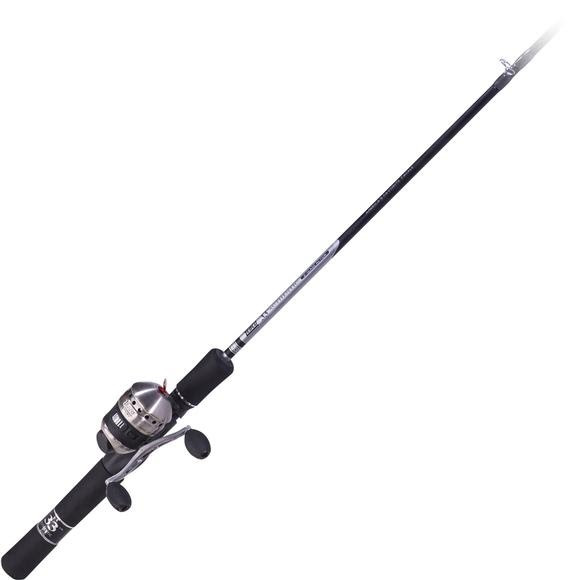 With Zebco &apos;s famous easy-casting Zebco 33® spincast paired with a durable Z-glass rod that&apos;s perfect for going after panfish, catfish and bass at your favorite spot.